Twice a year we take one night to gather as the larger Redemption Hill Church family. 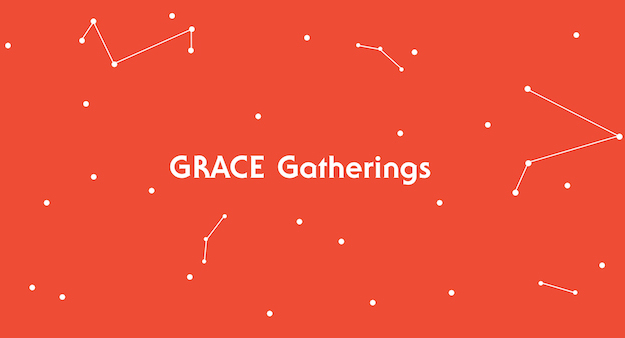 We call these our GRACE Gatherings (Gospel Renewal and Community Encouragement). Join us Sunday, September 24th, at 4:00 p.m., at The Fourhundred (400 West 32nd Street), as we gather as the larger Redemption Hill Church family for our GRACE Gathering (Gospel Renewal and Community Encouragement). We’ll be coming together to pray and worship together, hear important updates regarding Redemption Hill, and share encouraging stories of the Gospel at work among us. Childcare will be available for nursery through toddler age children.